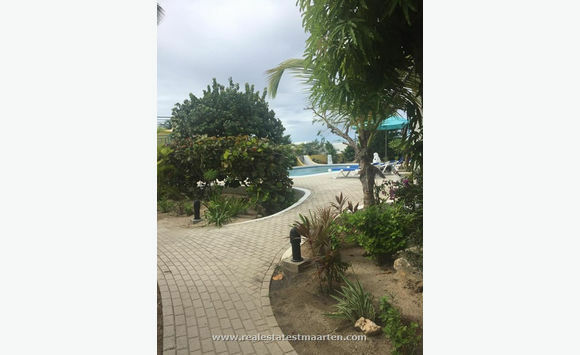 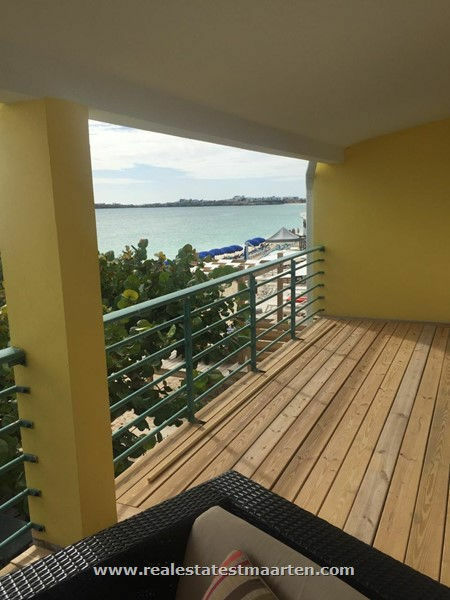 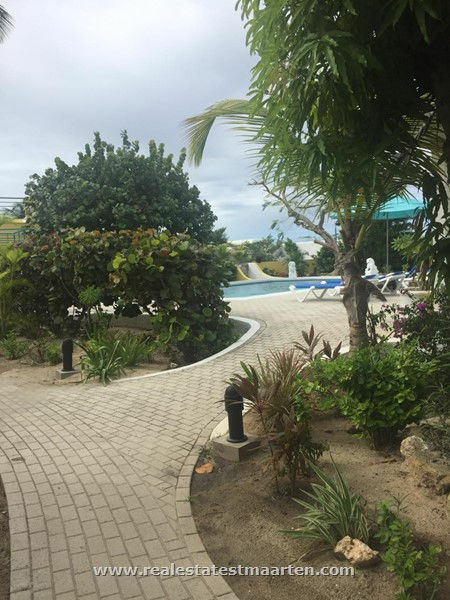 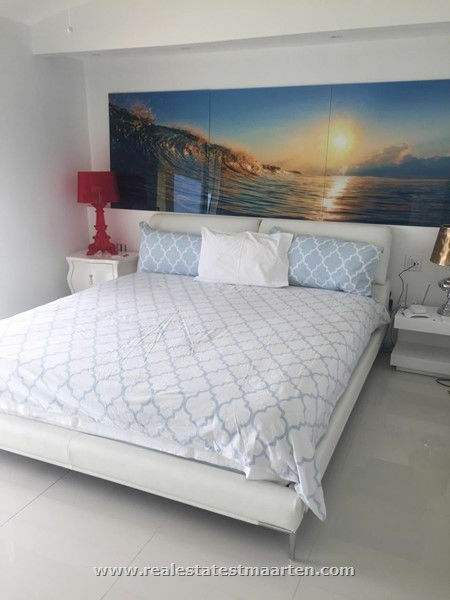 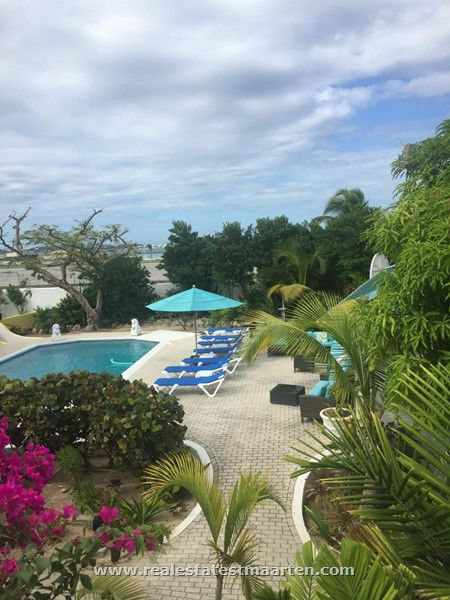 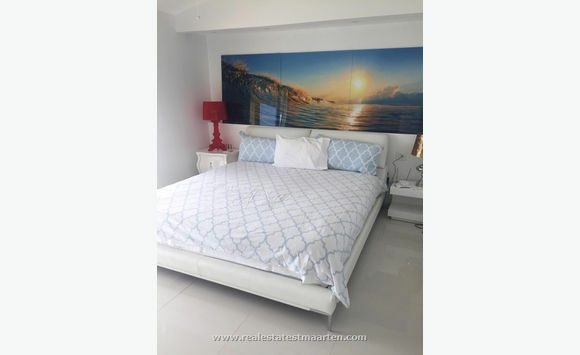 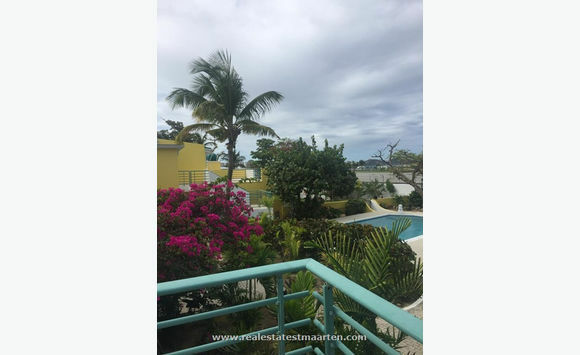 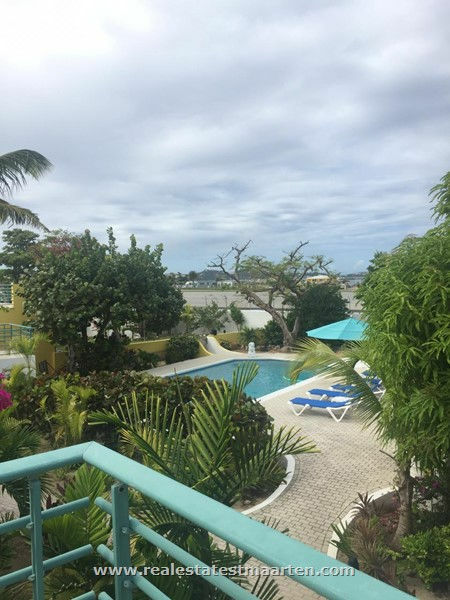 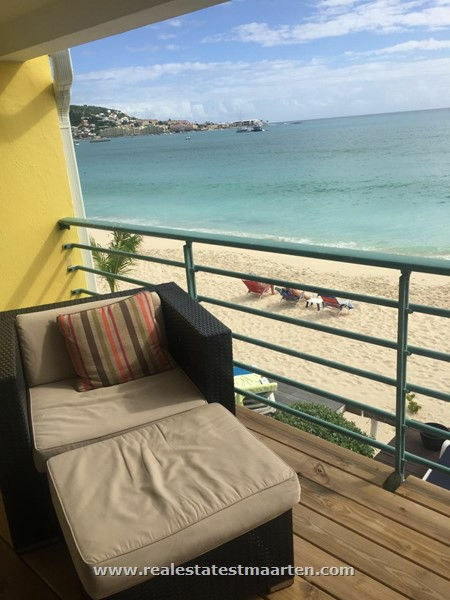 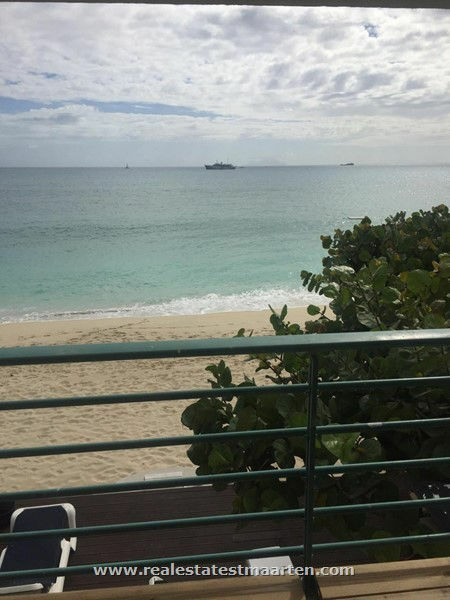 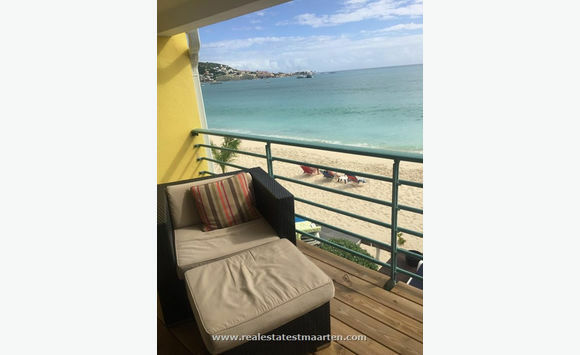 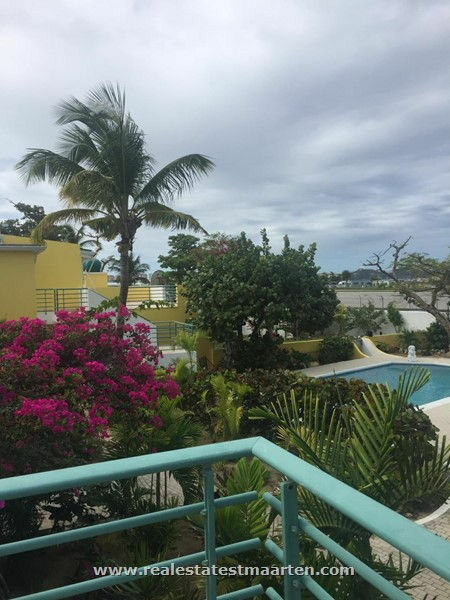 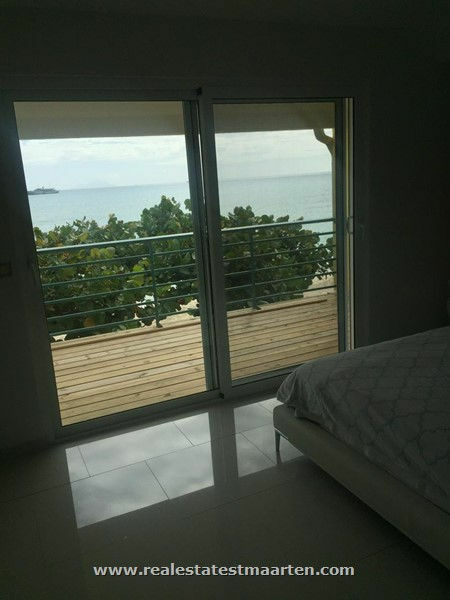 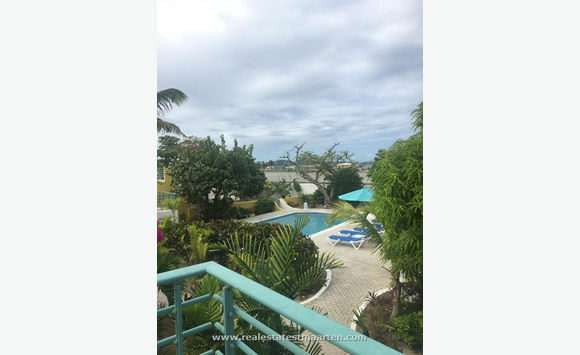 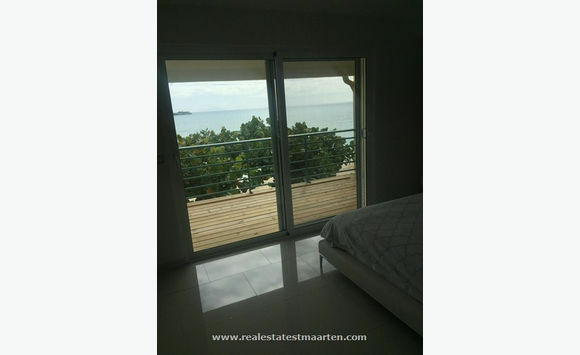 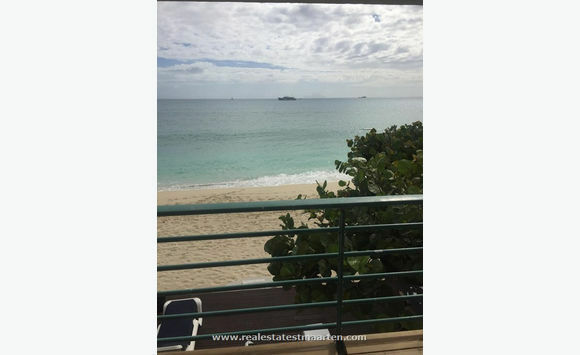 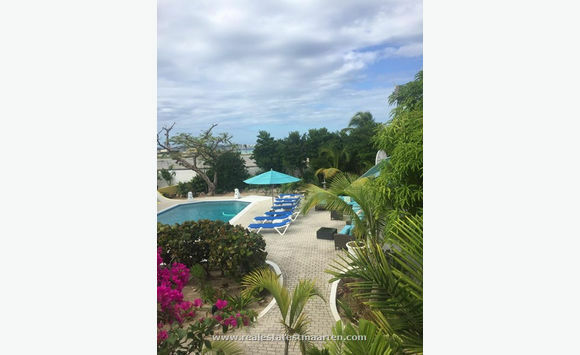 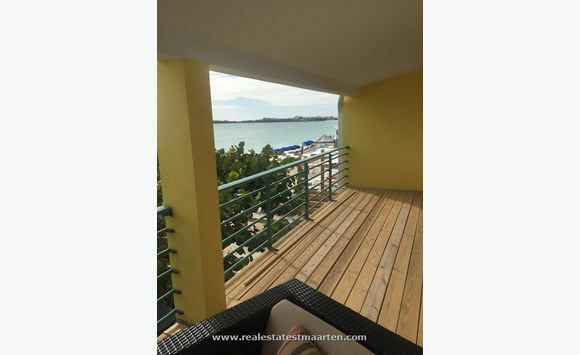 Two bedroom two bathrooms beachfront condo located at Coco's in Simpson bay. 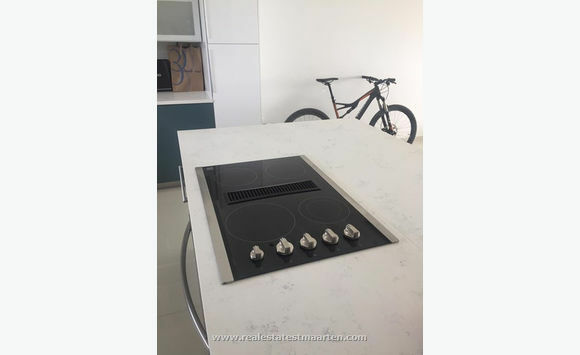 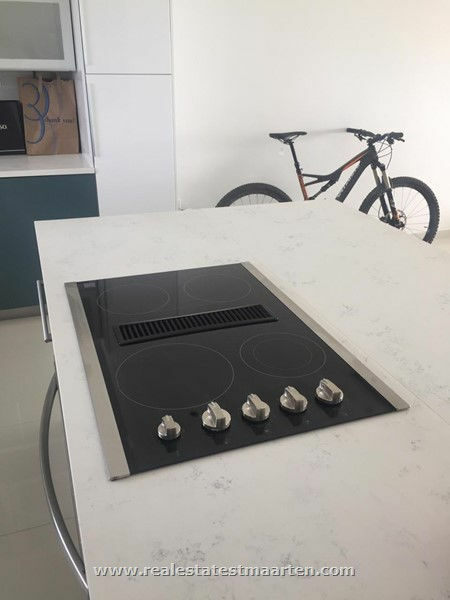 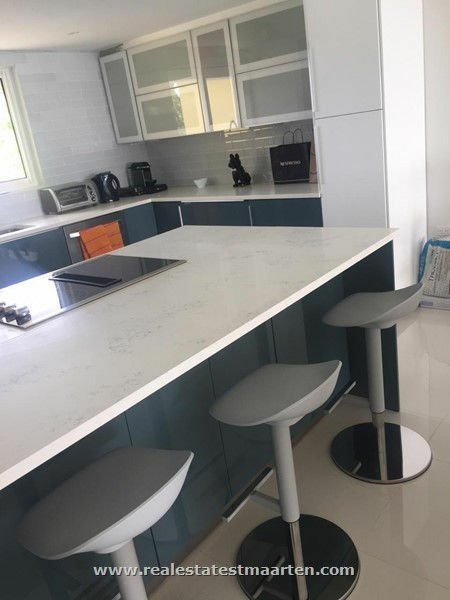 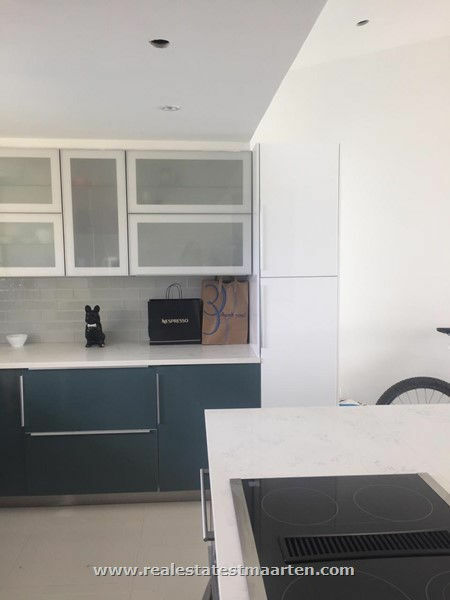 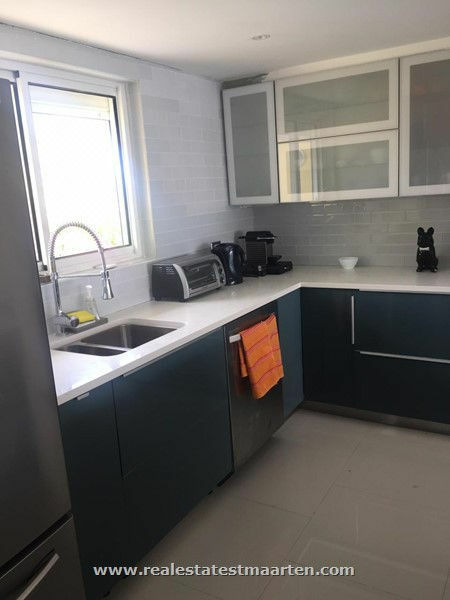 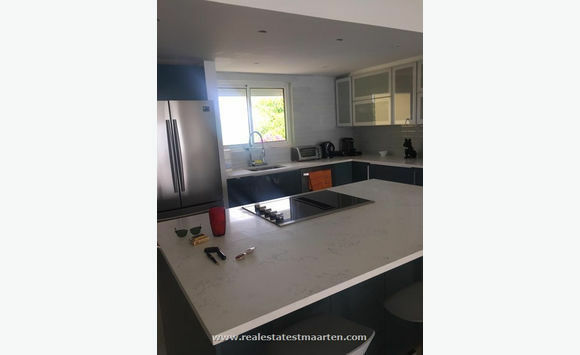 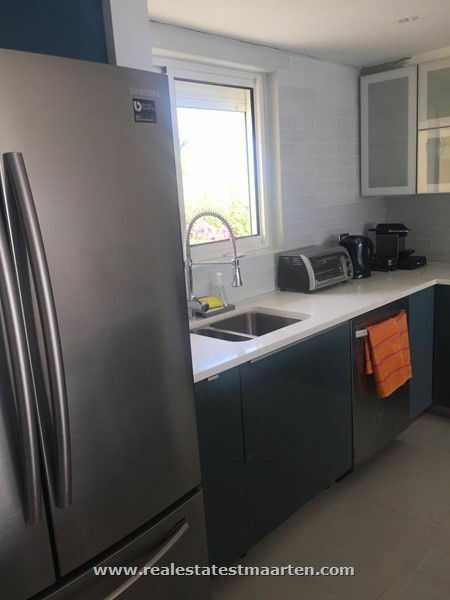 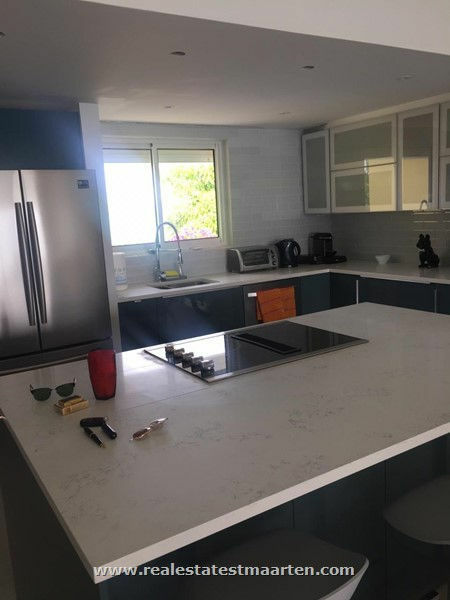 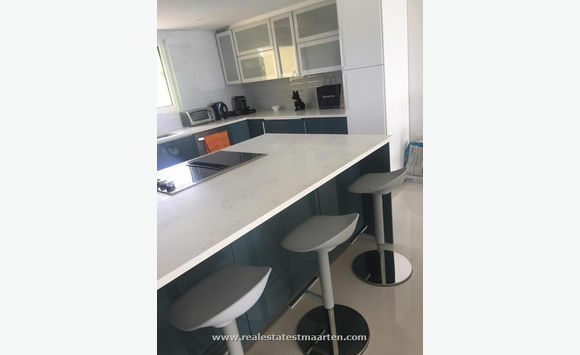 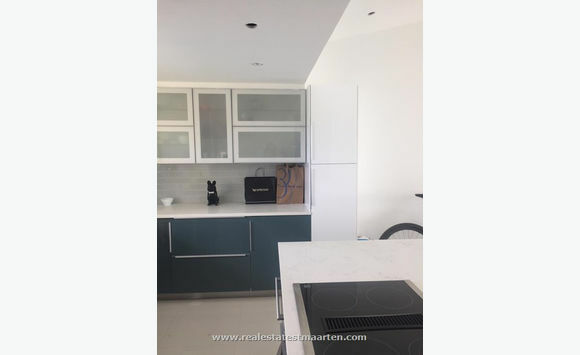 Fully equipped kitchen, furnished, common pool, gated complex, remote gate and minutes away from local supermarkets and restaurants. 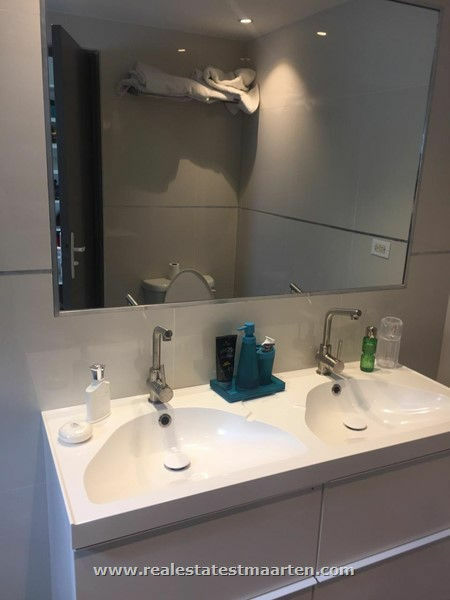 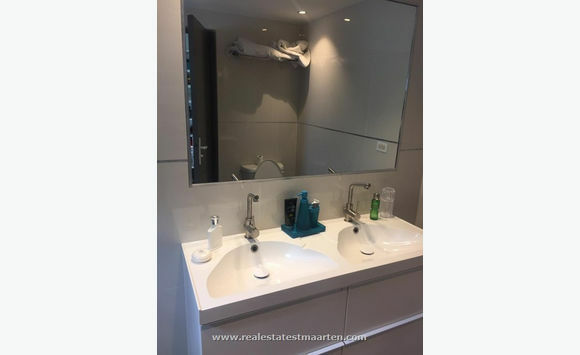 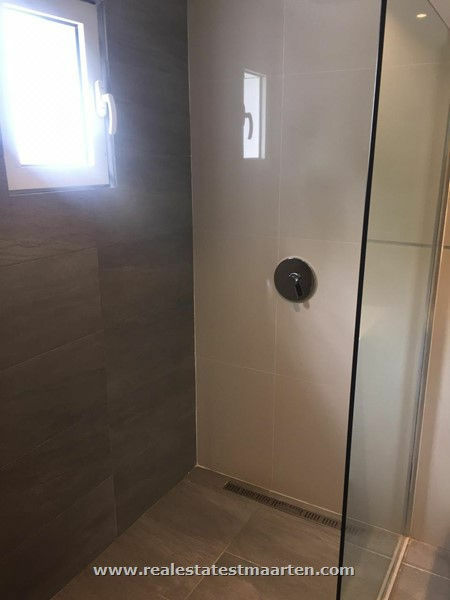 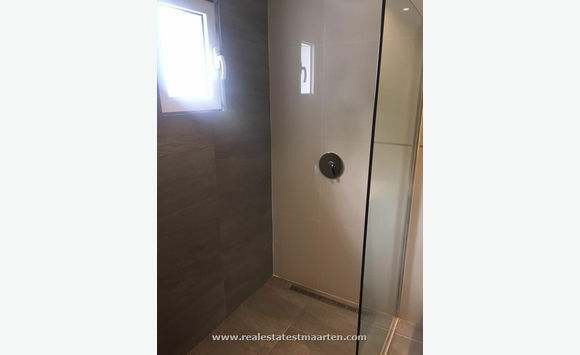 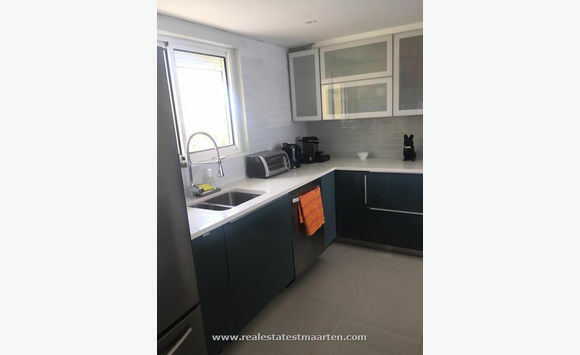 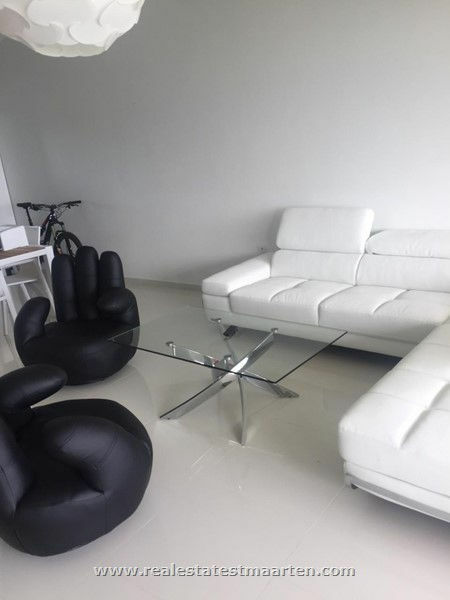 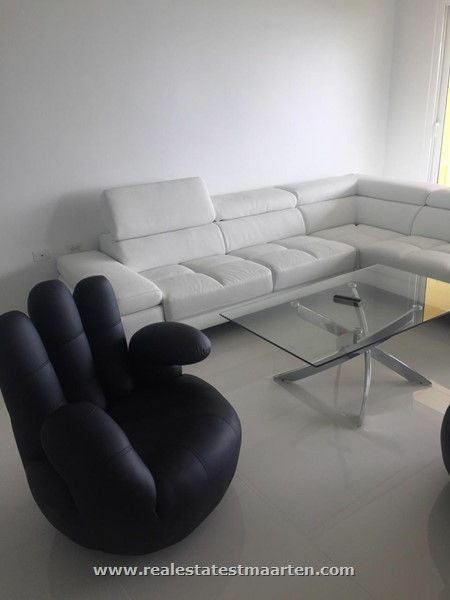 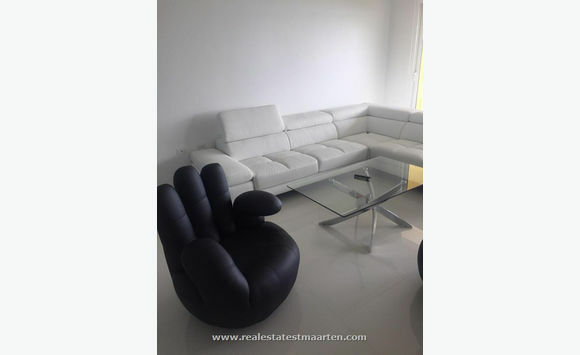 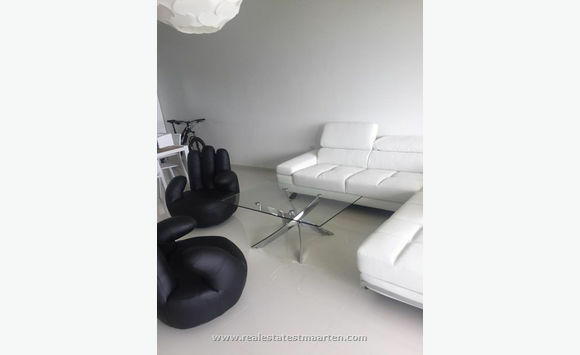 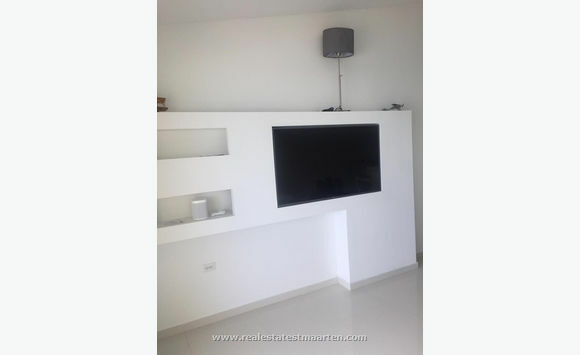 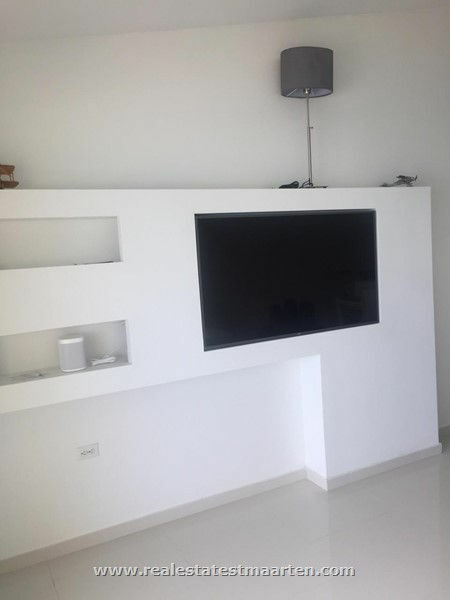 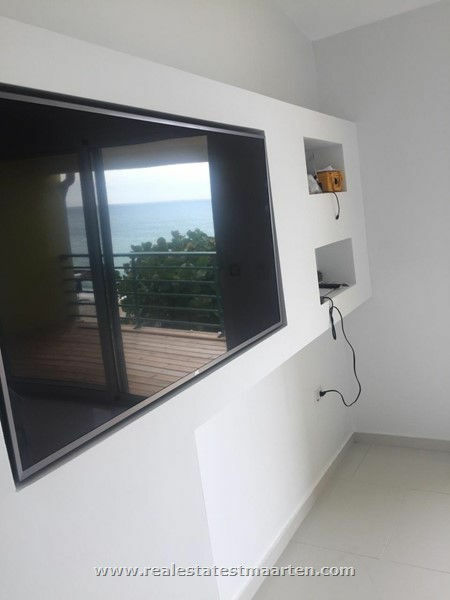 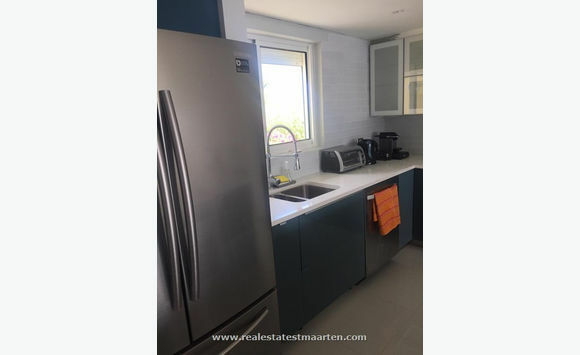 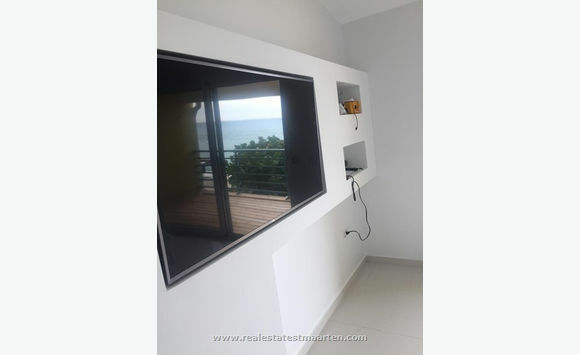 This unit is also newly renovated.